Discount on yellow BABY SEATS this week! November days are really dark in Sweden right now, and we all miss the sun. 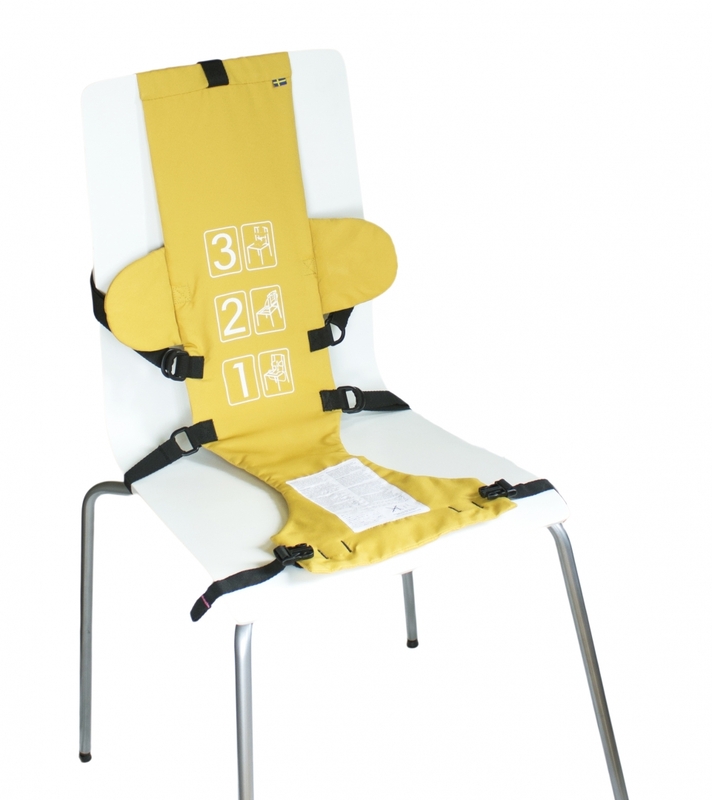 To brightened up our lives a bit, we now offer you a 30% discount on our yellow BABY SEAT. Use the code ”herecomesthesun!” at Check Out. Let the sunshine in!